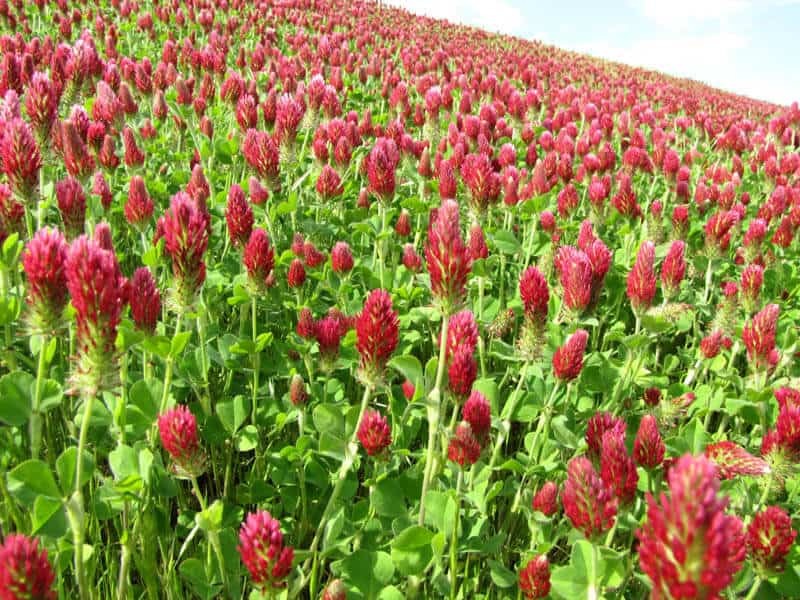 Crimson clover is a winter annual, planted in the late summer or early fall. 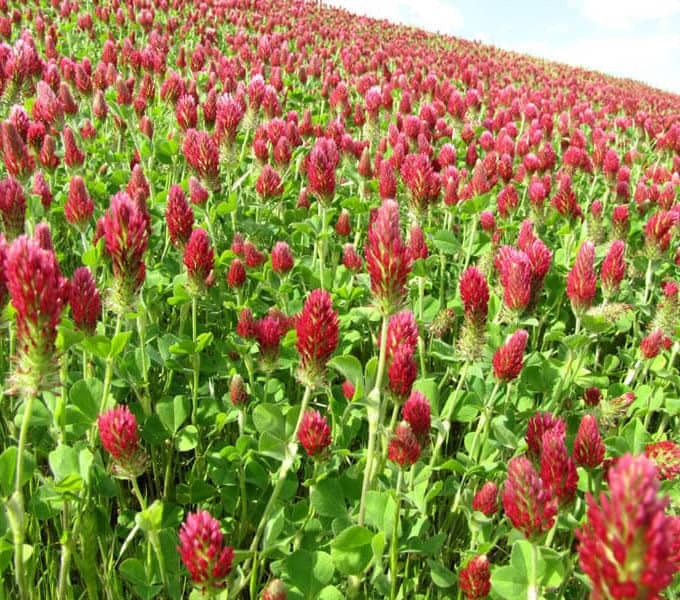 It is a great component for pastures, pollinator mixes, or winter cover. The best planting method is to drill the seed into a firm, weed free seedbed. Planting should occur 6-8 weeks before a killing frost.